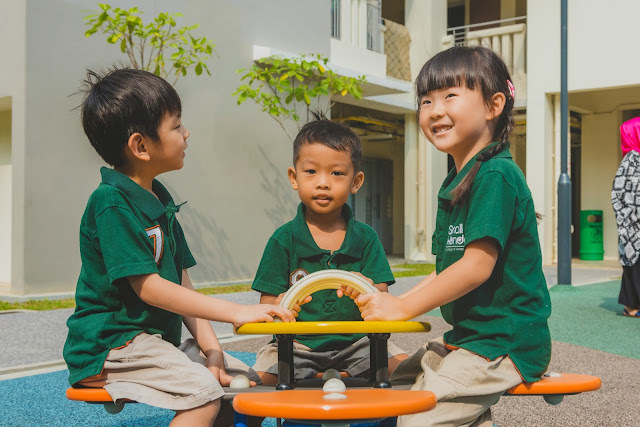 Located at Serangoon North, its newest and largest centre has a capacity close to that of its three fully-subscribed centres at Punggol Ripples, Adora Green (Yishun) and Anchorvale Horizon combined, welcoming children between 2 months to 6 years old. 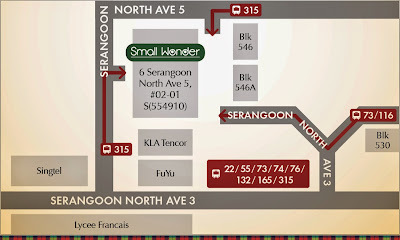 It is the first of its centres to be located out of the HDB void decks. Small Wonder Serangoon North also offers a sprawling indoor playground of 1,184 sqft, approximately the size of a 5-room HDB flat. Small Wonder believes in developing preschoolers through incorporating best practices from over 25 years of experience in the early childhood field in Singapore. They believe learning should be fun, enjoyable, and discovered by children themselves with confidence, all in an environment that children look forward to going every day. Grounded in the holistic development of a child, Small Wonder’s curriculum capitalises on children’s natural inquisitiveness, with a strong focus on activity-based learning that supports a child’s character development and citizenship education. The well-resourced environment is an extension of the curriculum, with classrooms organised into dedicated activity spaces which encourage hands-on learning. These encompass areas for play, exploration and structured curriculum activities. Hence, children develop a sense of wonder and are responsible, caring and contributing members of the community. 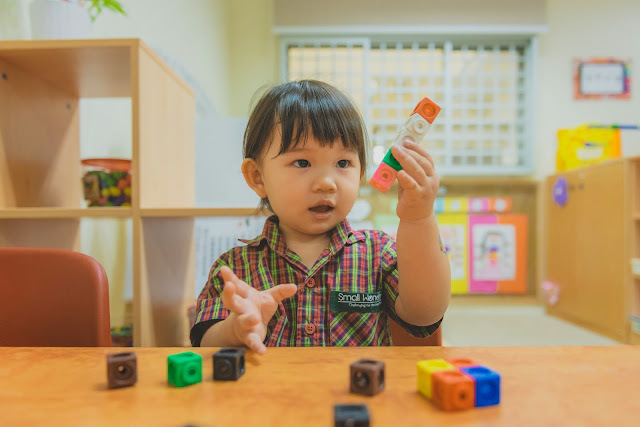 The preschool provides three distinctive curricular at three different levels – infant (2 – 17 months), early years (18 – 30 months old) and preschool (4 – 6 years) – each level implements a comprehensive combination of child-directed as well as teacher-directed learning. Small Wonder will be having its Open Day this weekend! Meet their passionate, well-qualified educators, and understand the science behind a good early years programme and how it develops your child's curiosity and creativity. Invest in a preschool that will make all the difference to your child's future. 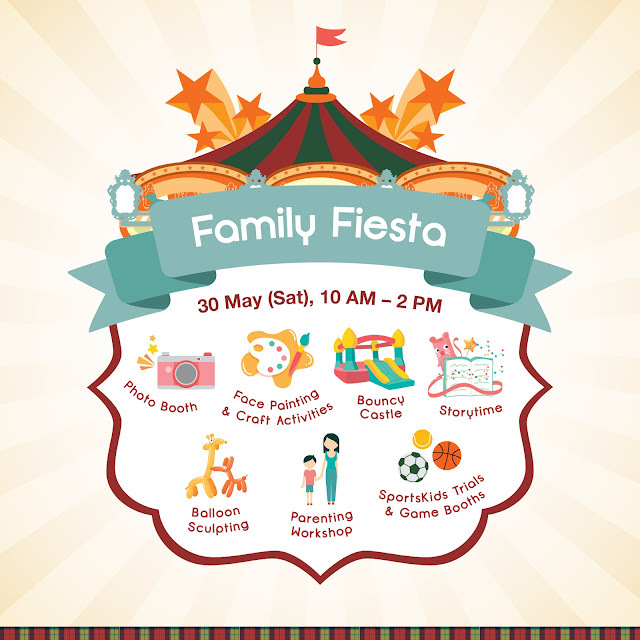 Join their fun-filled Open Day on 30th May (Saturday), 10AM-2PM, at Small Wonder Serangoon North and receive over $400 for their welcome package and enrichment vouchers! Psst... With overwhelming interest and registrations for its 3 existing centres, you are encouraged to RSVP for the Open Day!